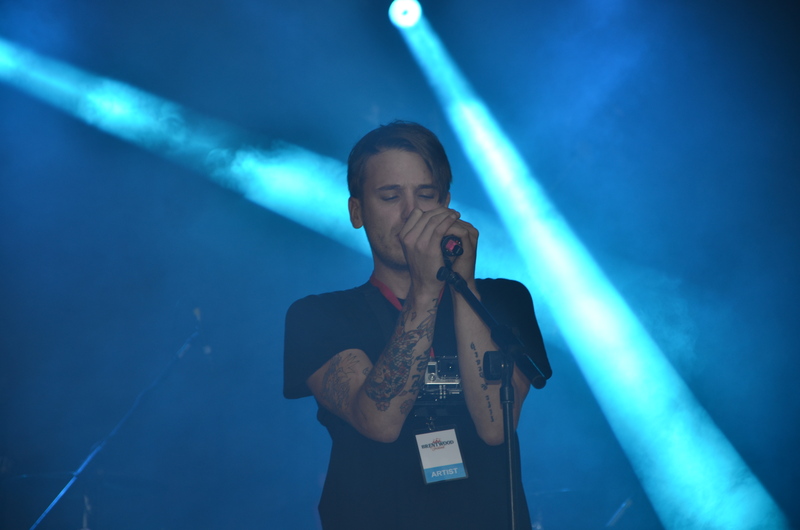 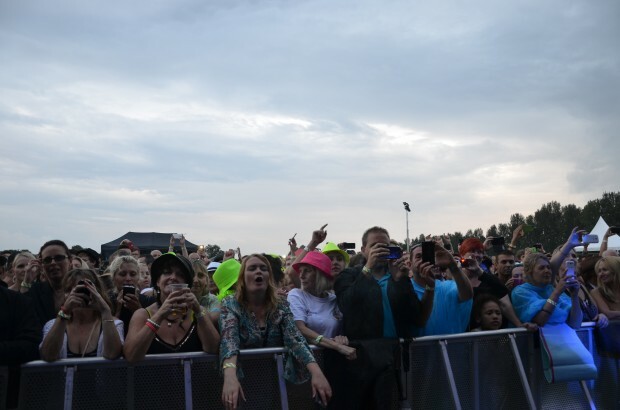 This year’s festival was the biggest and best ever. 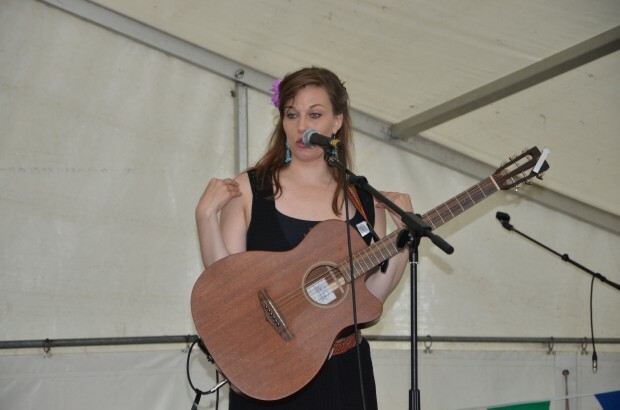 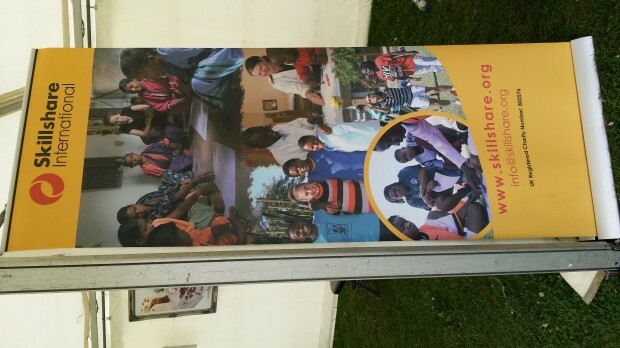 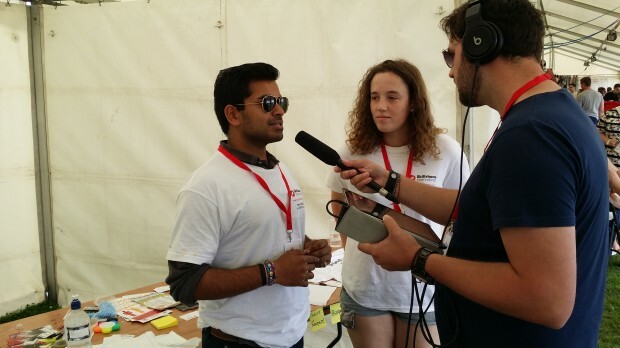 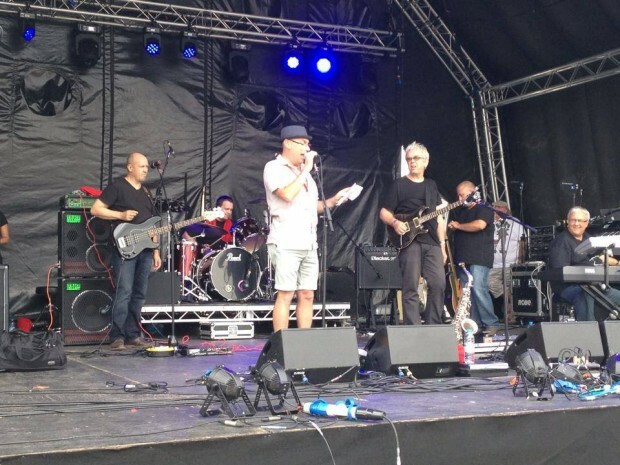 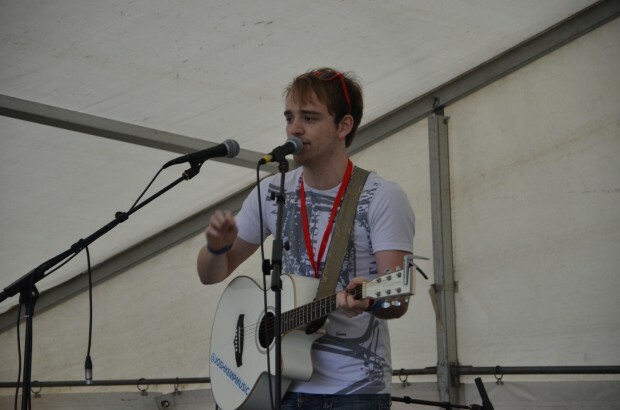 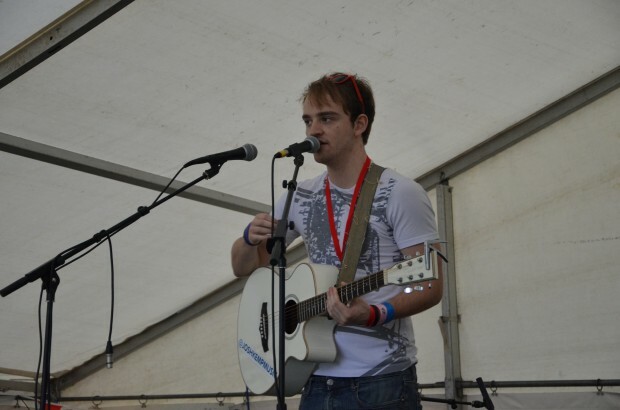 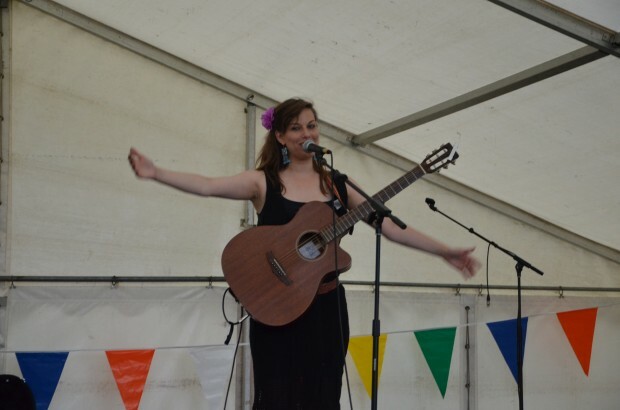 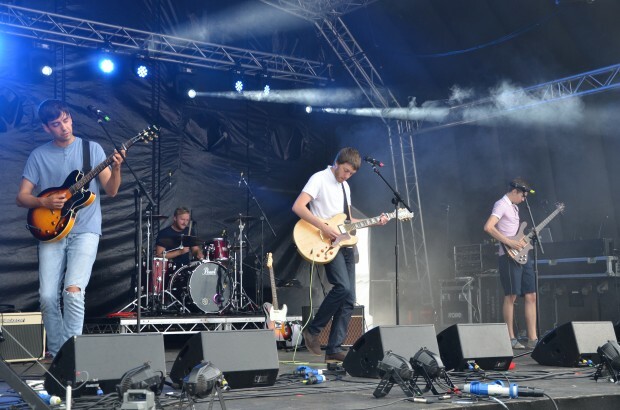 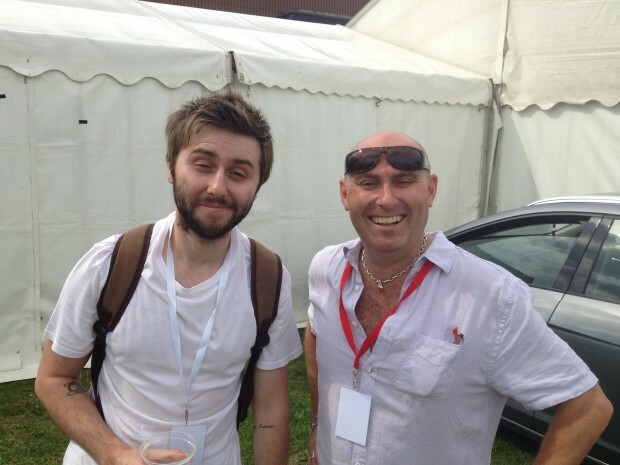 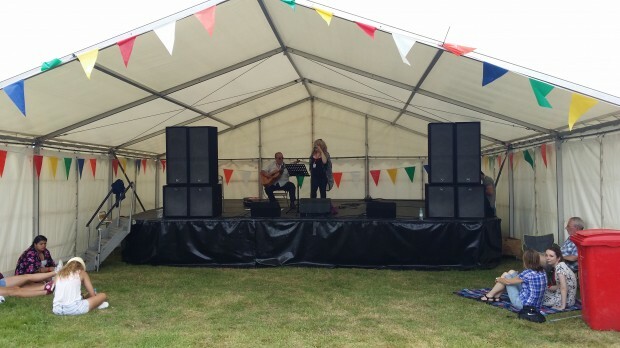 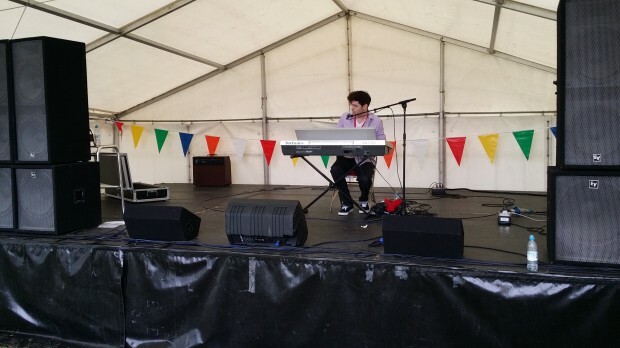 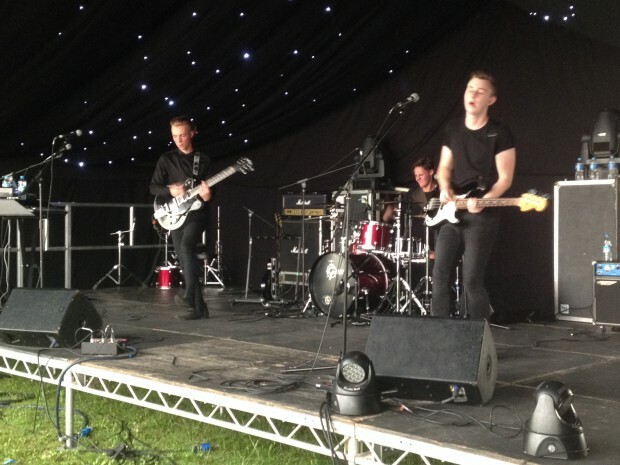 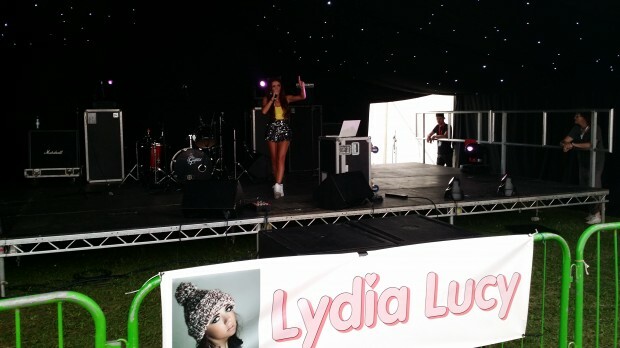 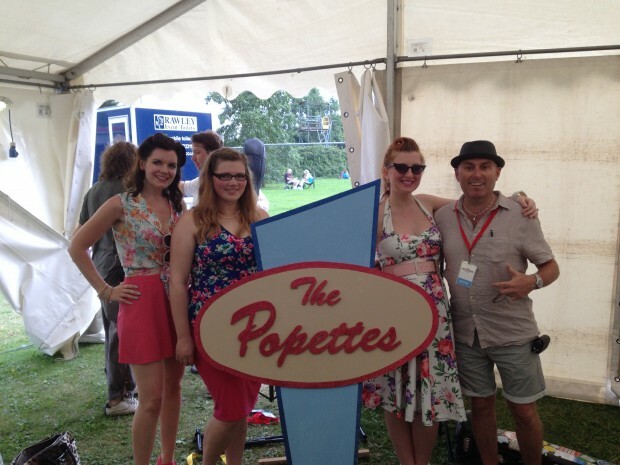 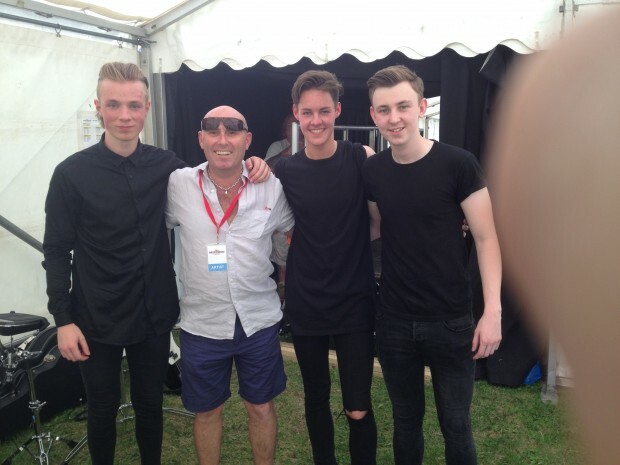 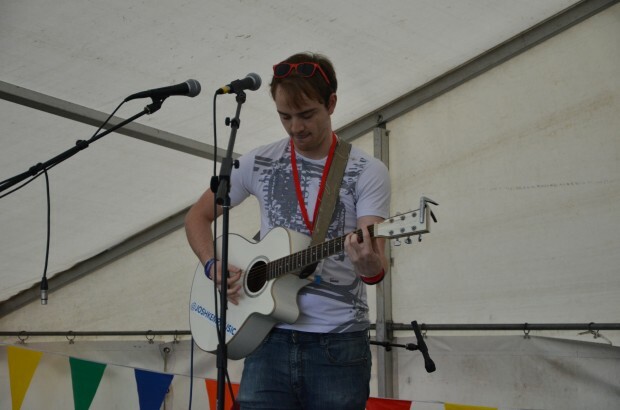 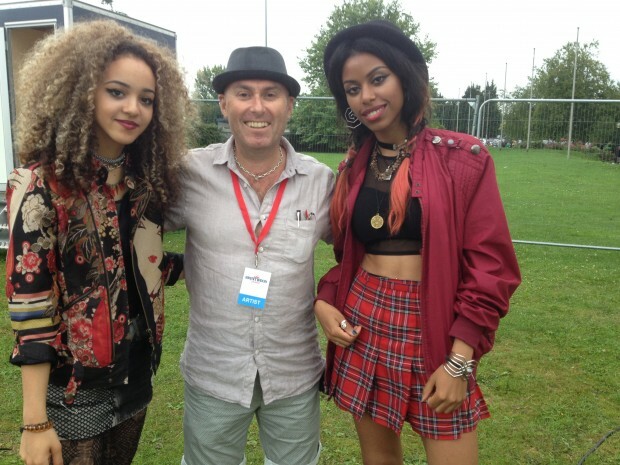 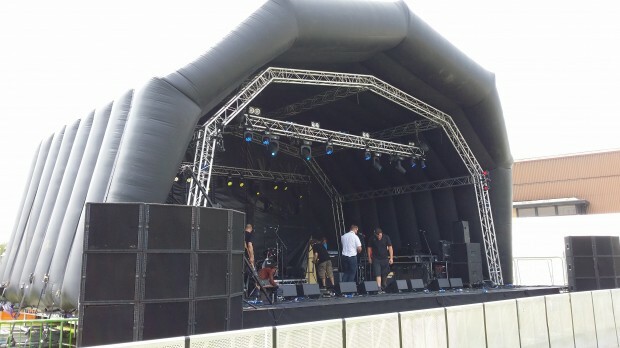 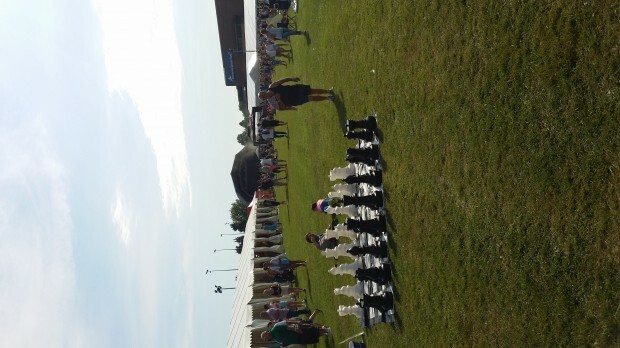 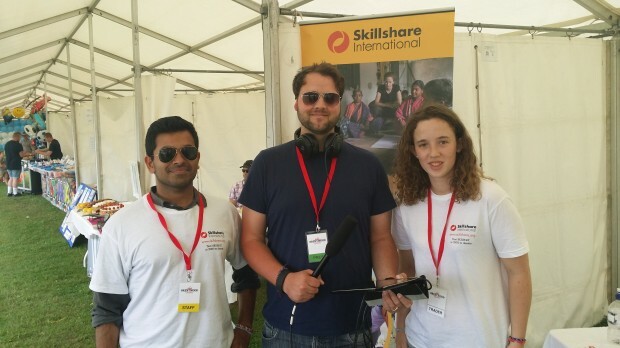 Phoenix FM are always delighted to be involved with the Brentwood Festival. 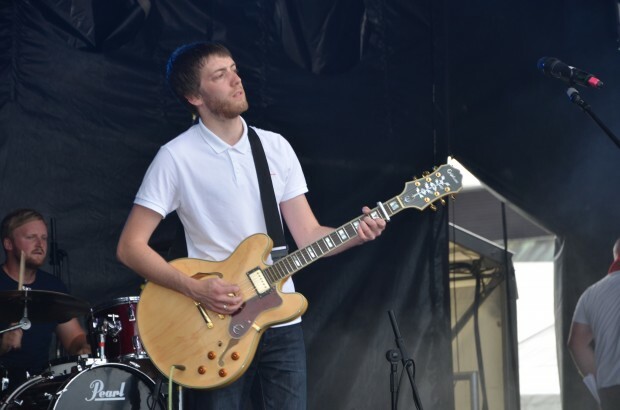 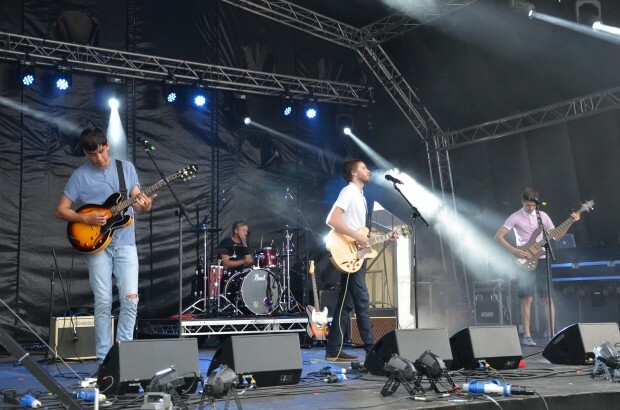 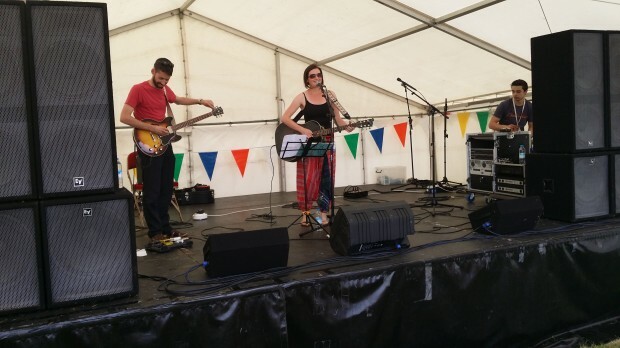 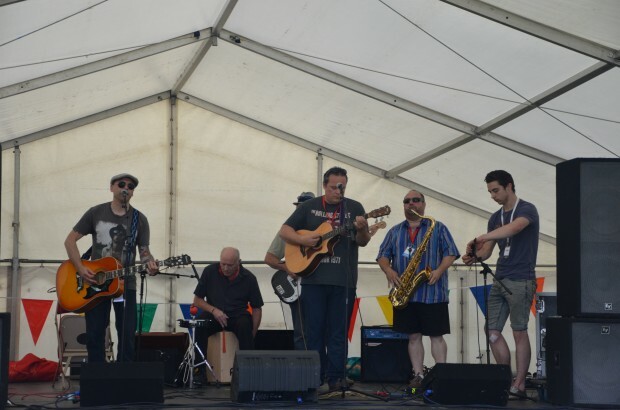 We’ve watched it evolve over the years from the garden of the White Horse in Coxtie Green Road to a massive weekend event at the Brentwood Centre showgrounds. 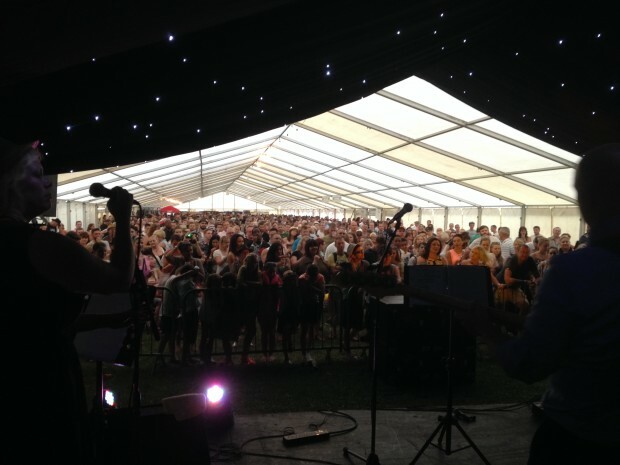 The overall formula remainder the same – the Main Stage was still there as was the marquee stage, which also featured the beer festival part of the weekend, with over 100 real ales (and a couple of lagers and various other drinks!) 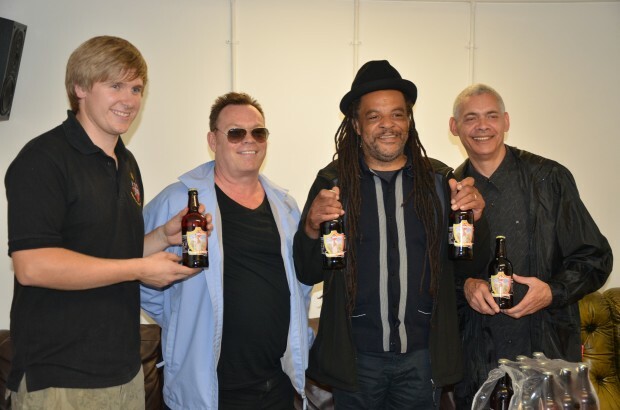 on tap, arranged by the Brentwood Brewing Company. 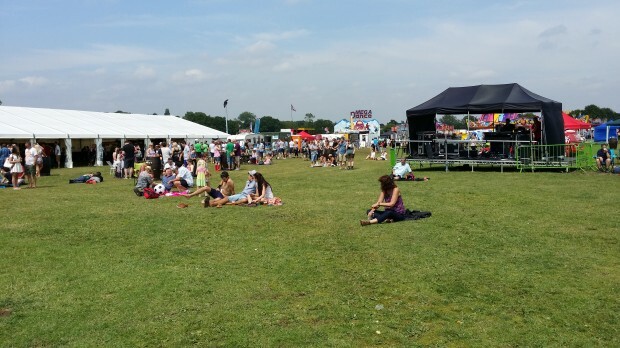 There were a few changes this year, with a VIP area and also a vast improvement in the eating provisions, with a way-above-average selection for this kind of event – including excellent vegetarian choices. 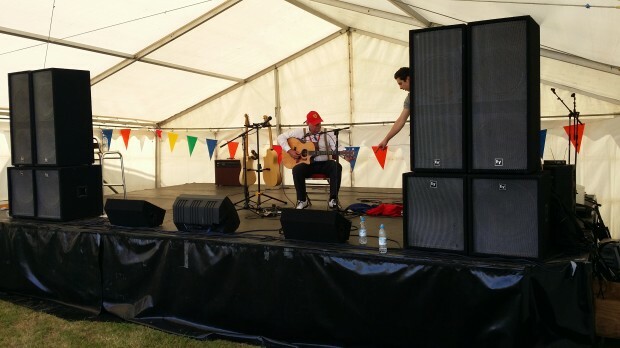 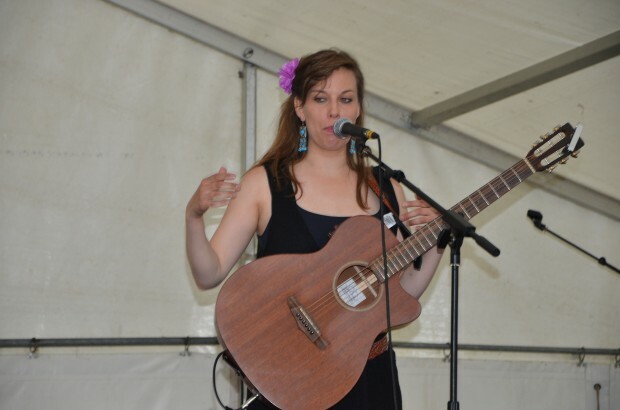 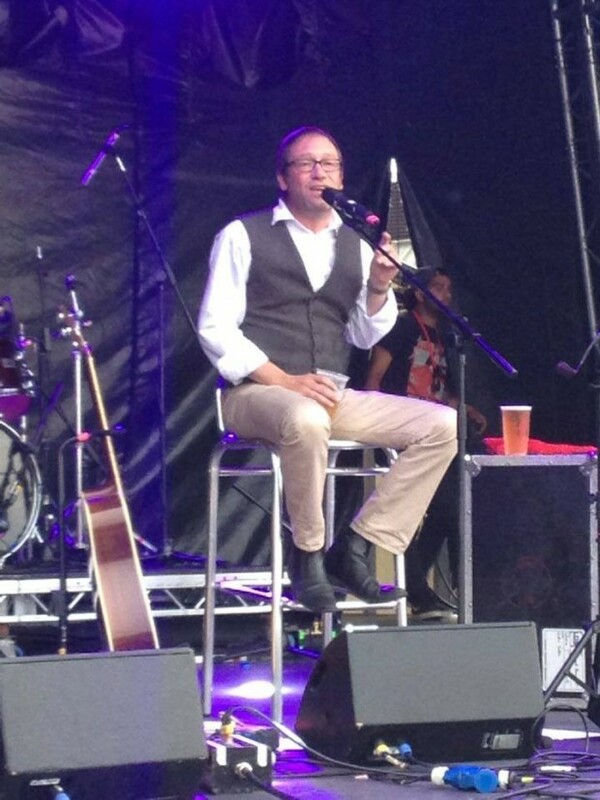 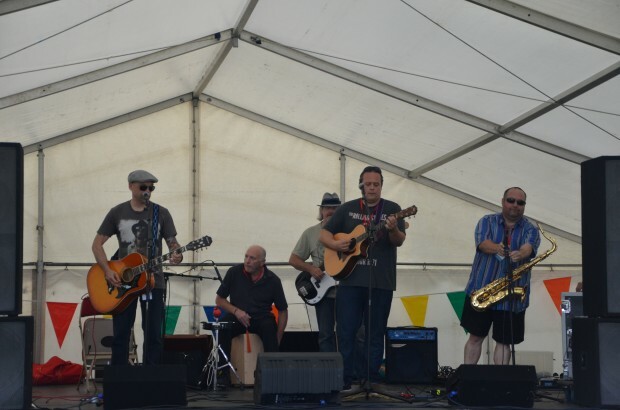 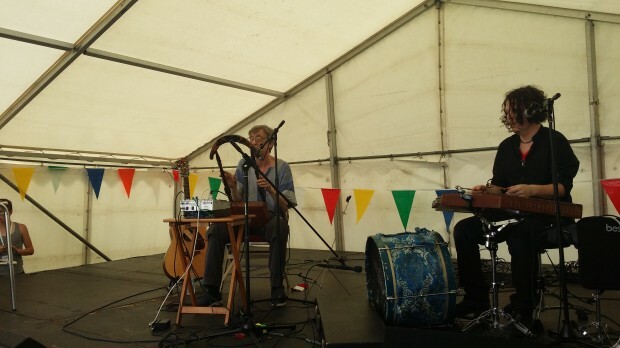 There was also a third stage for acoustic acts tucked behind the fairground for those who liked their music a little laid back. 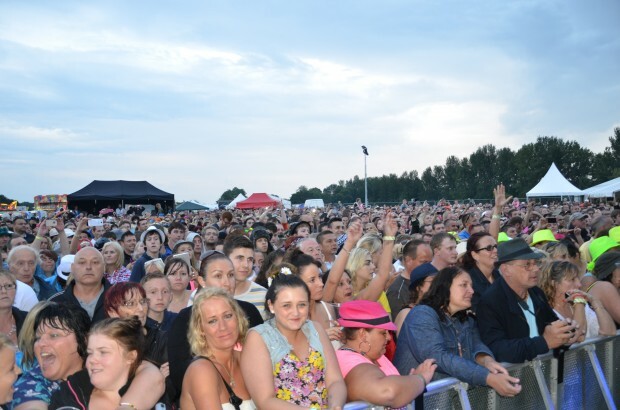 Business on the Main Stage was brisk, with about 2,000 people braving thunder and lighting to watch Alexander O’Neal headline the Friday evening, and a couple of thousand more watching the Dualers, Missing Andy and Simon and Oscar from Ocean Colour Scene on the Saturday. 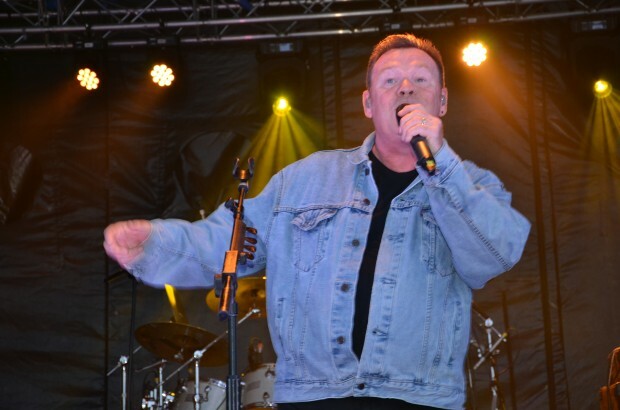 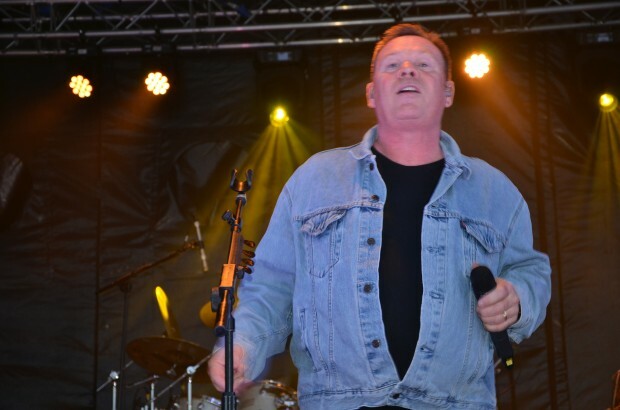 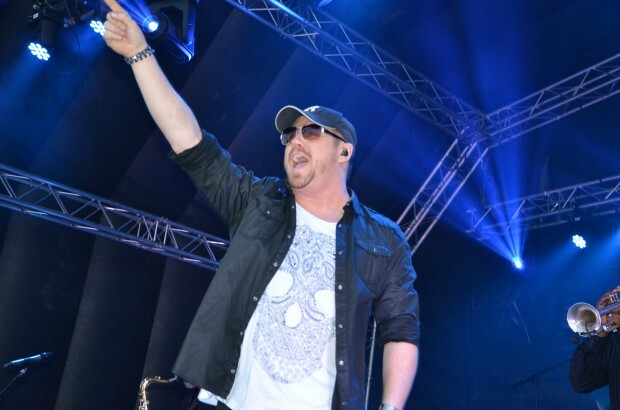 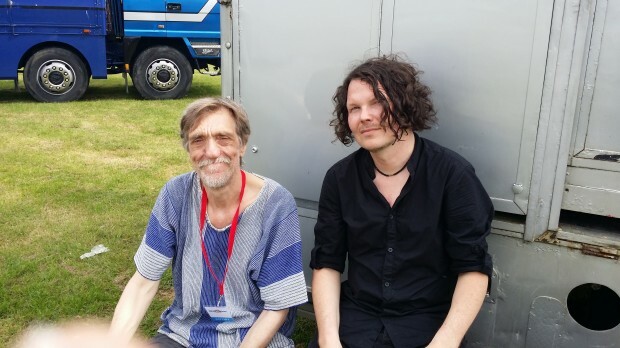 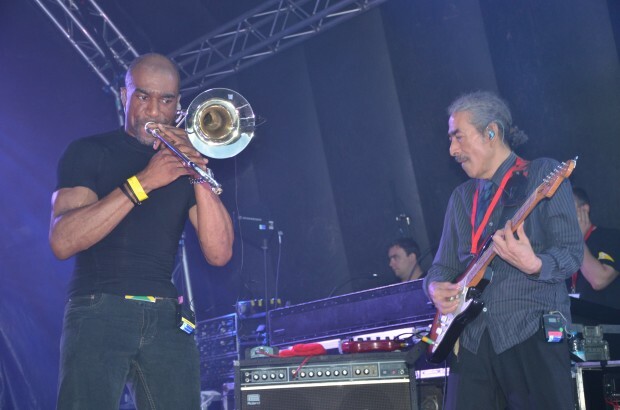 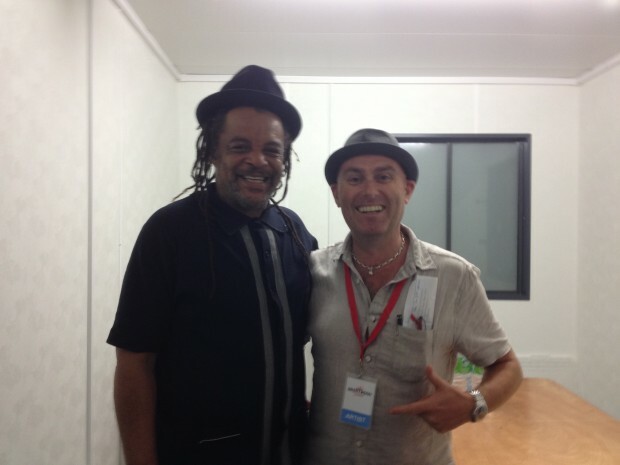 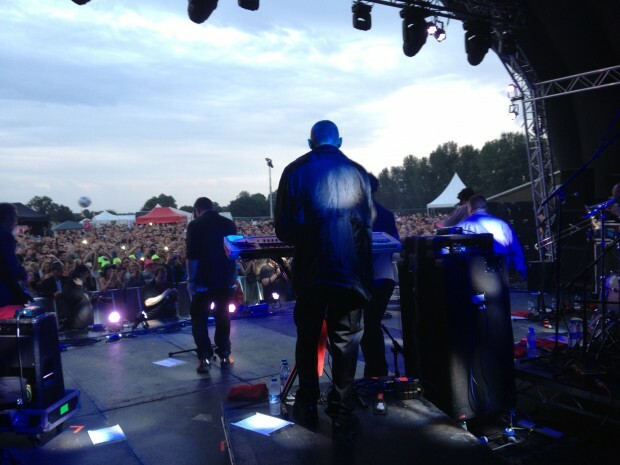 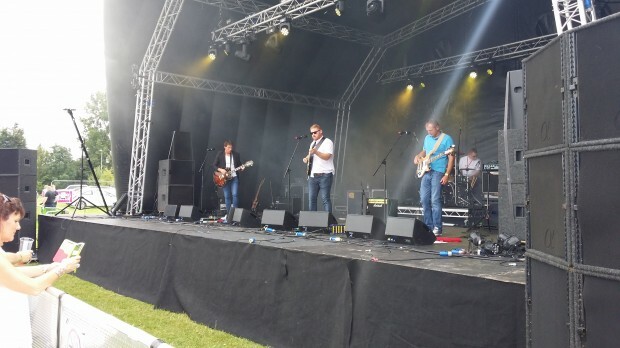 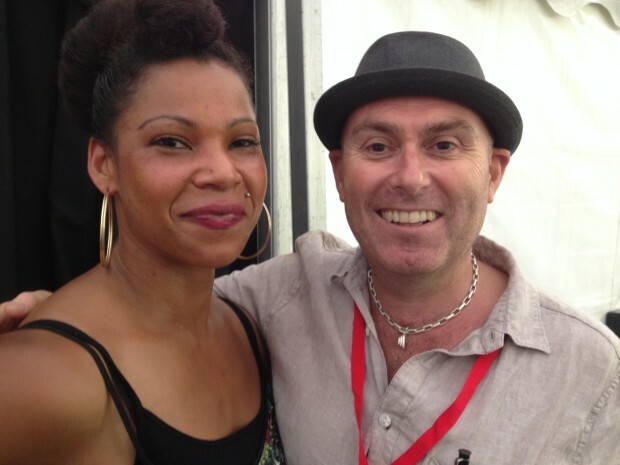 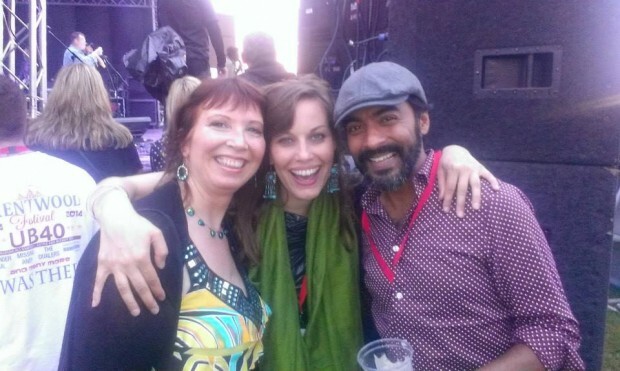 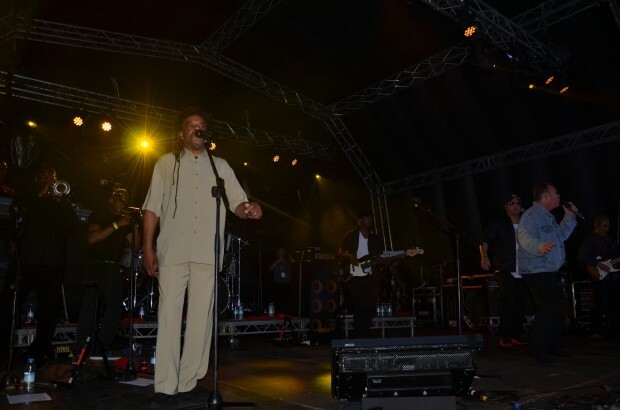 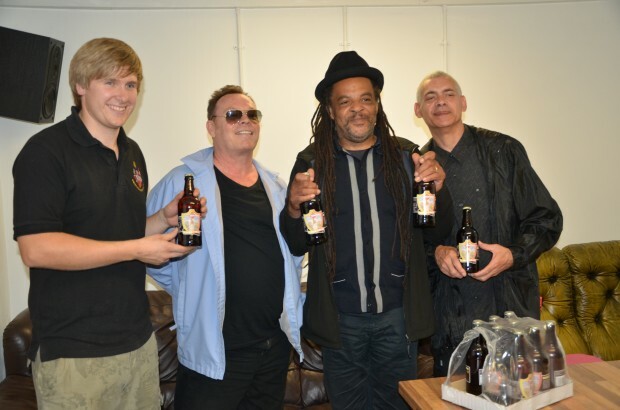 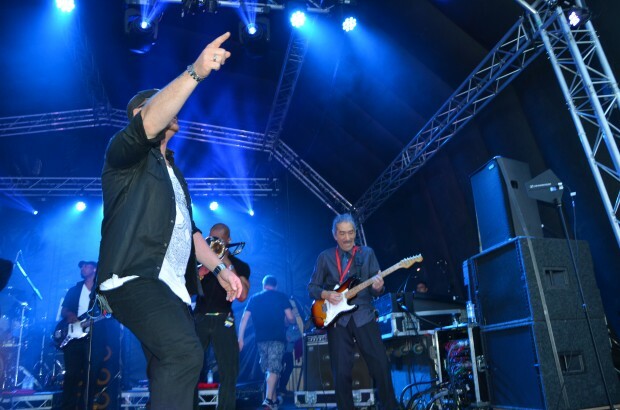 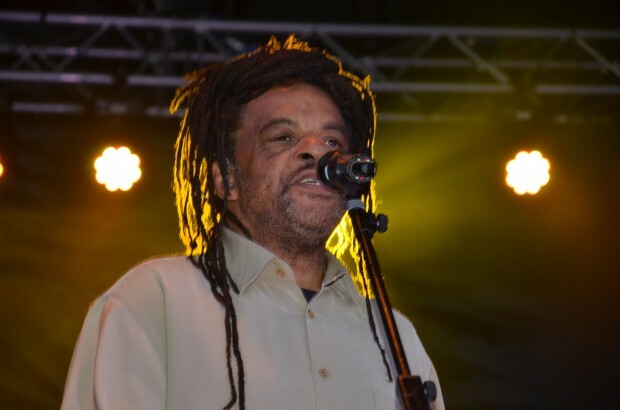 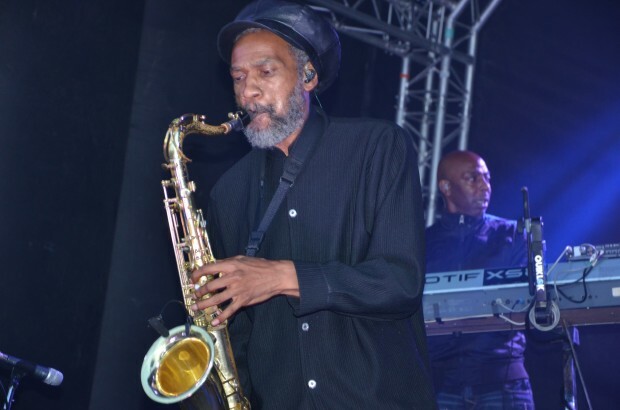 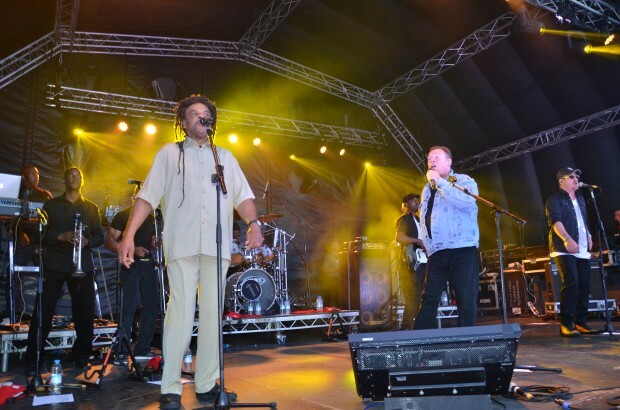 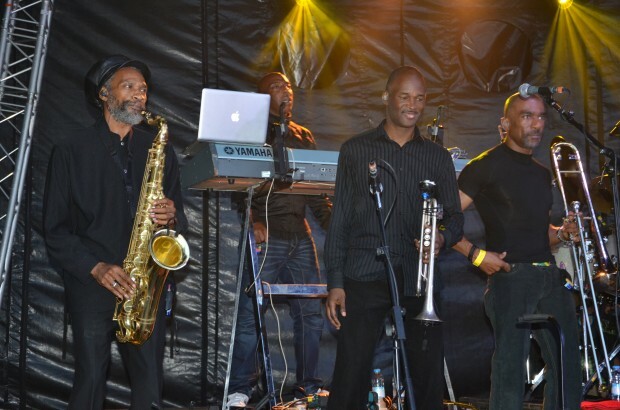 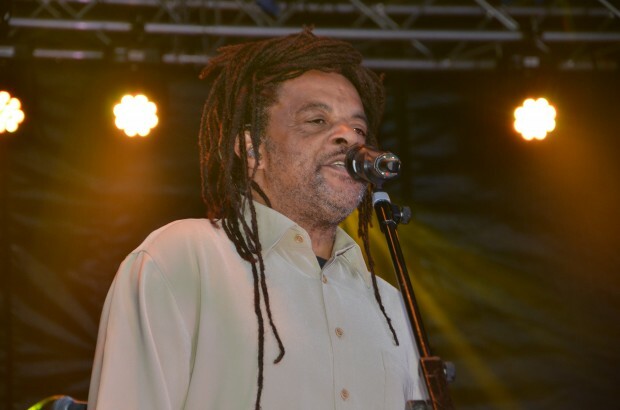 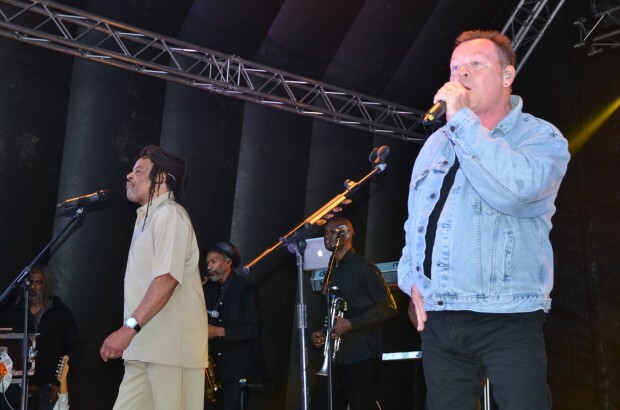 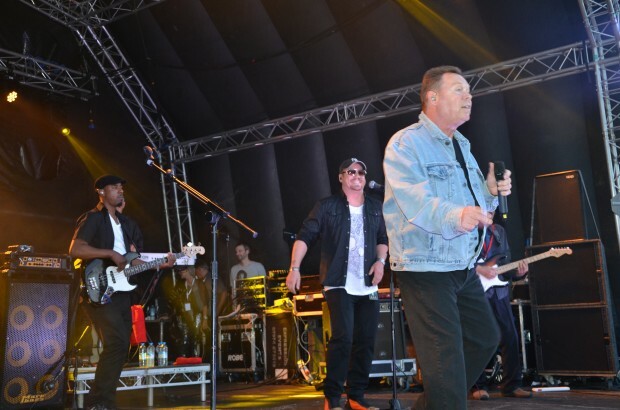 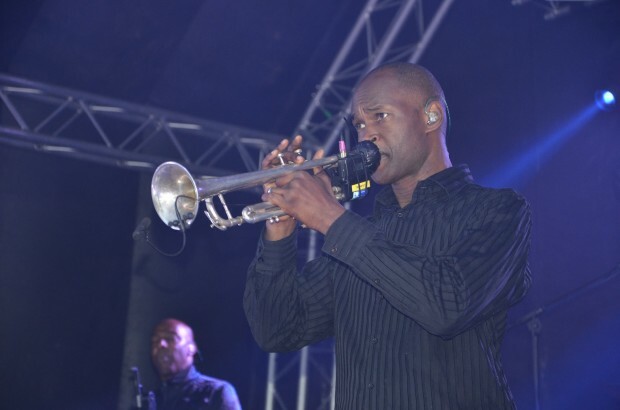 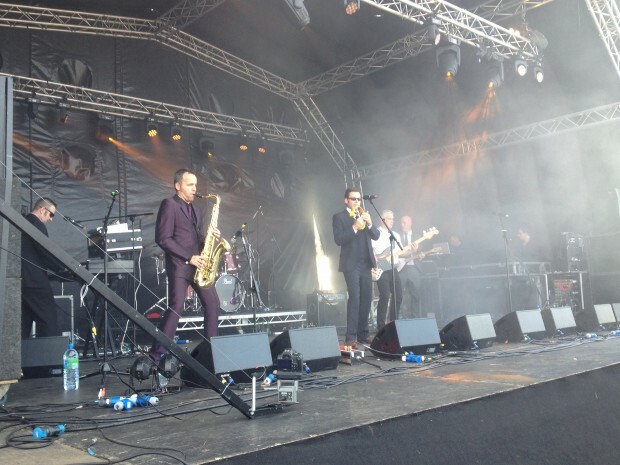 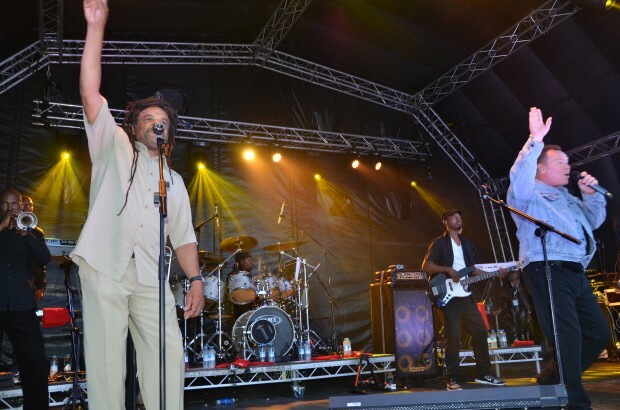 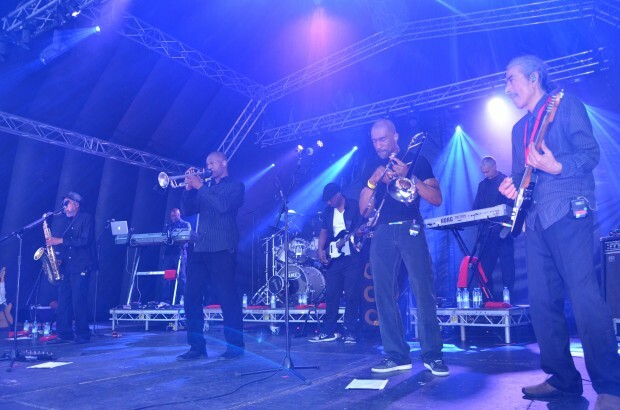 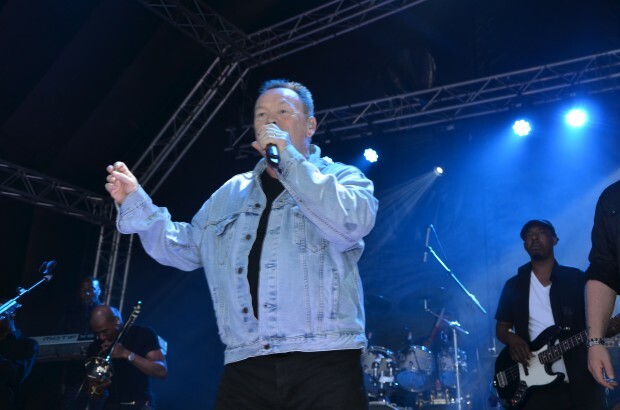 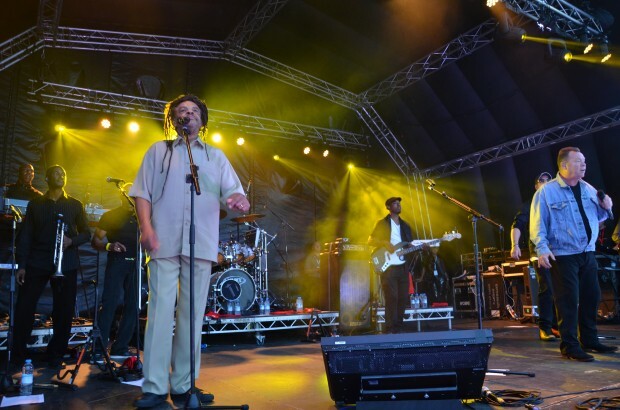 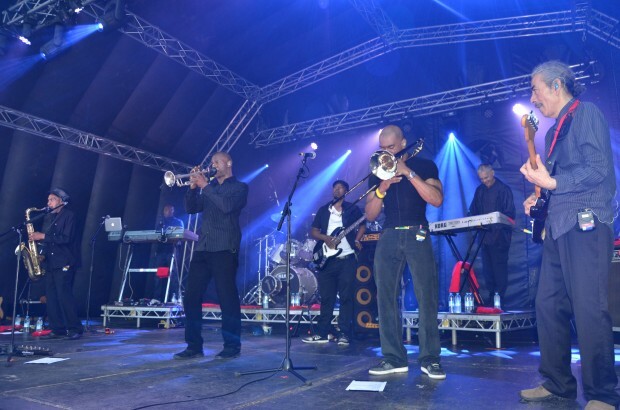 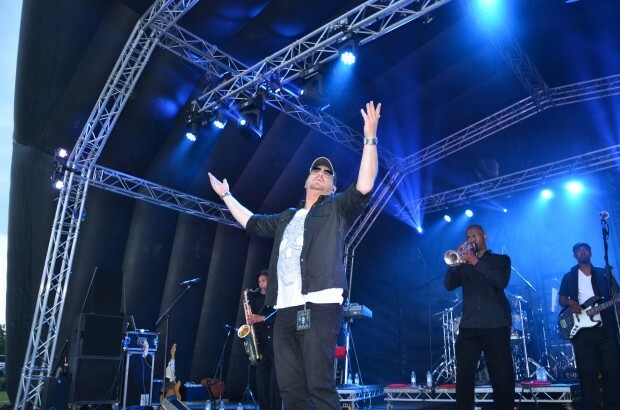 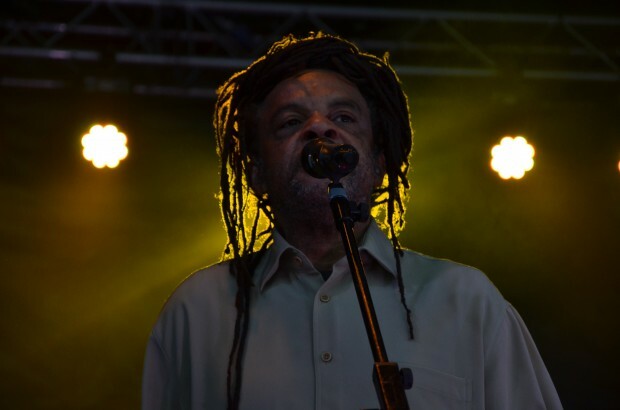 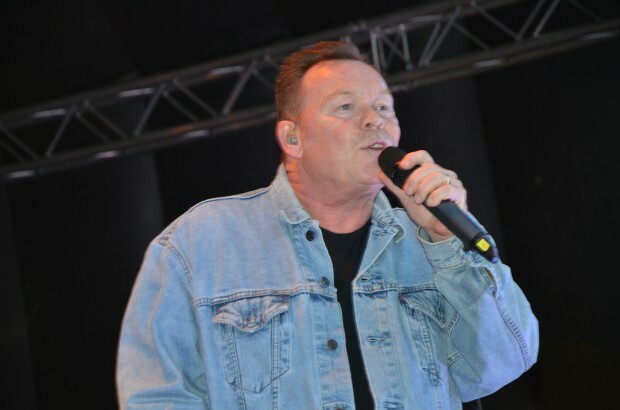 But the star attraction for many came on Sunday evening, when reggae legends UB40 headlined to a record crowd – helping the festival notch up record numbers of visitors with over 12,000 people attending the weekend. 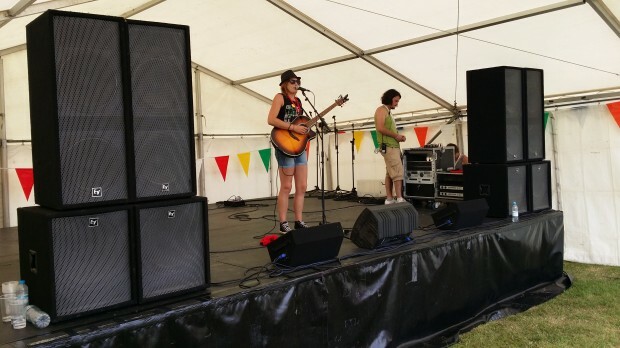 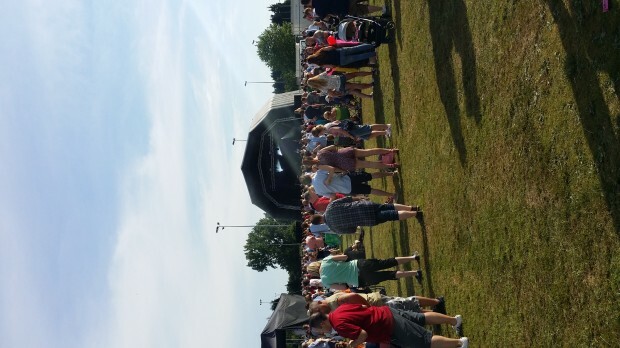 Phoenix FM DJ Tony Smith took over compering duties once again to announce the acts on the Main Stage while the team of Laurie Edmonds, Chris Andrews (who had lost his voice! 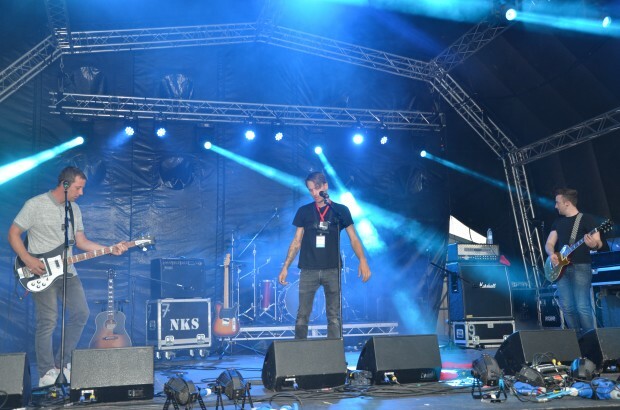 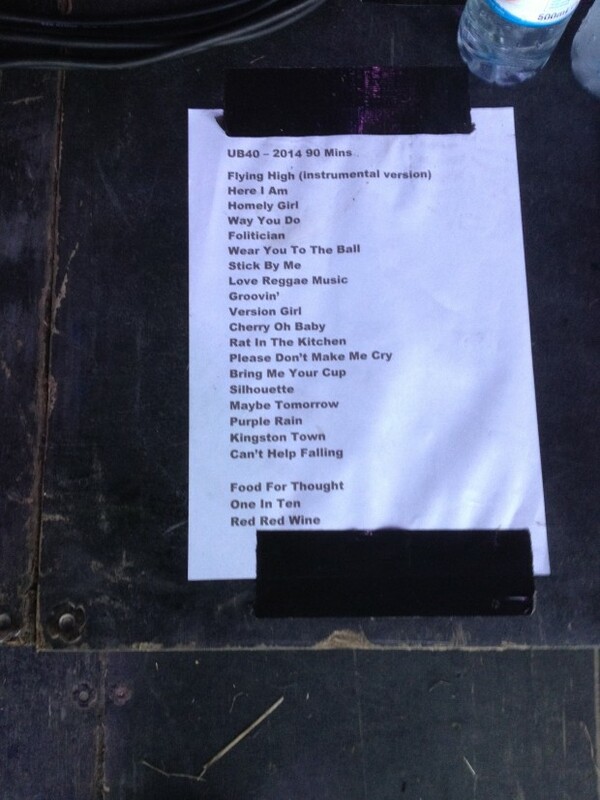 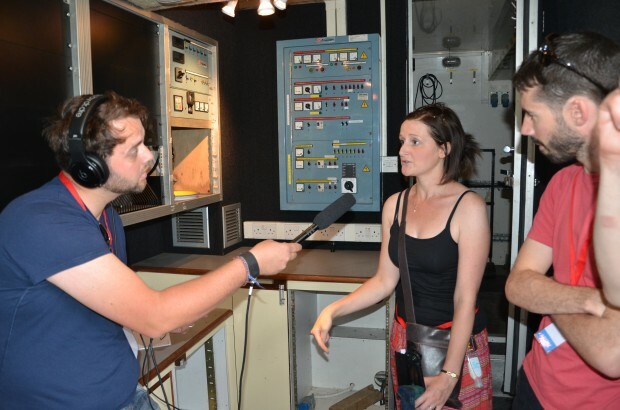 ), Chris Chitticks and Graham Okey worked hard behind the scenes once again to make it all run smoothly. 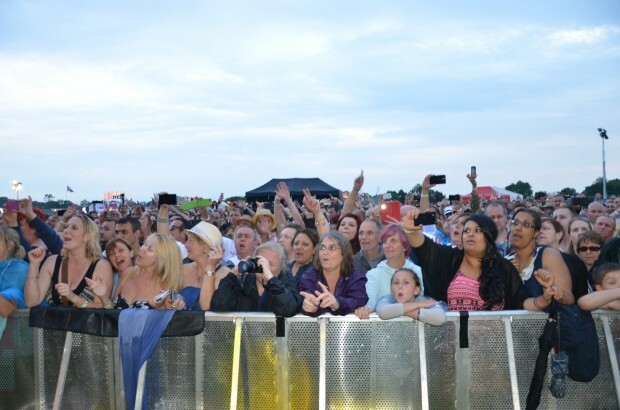 Of course it’s all for good causes too; Festival Director, Jason Jopson, has donated over £120,000 to various national and local charities. 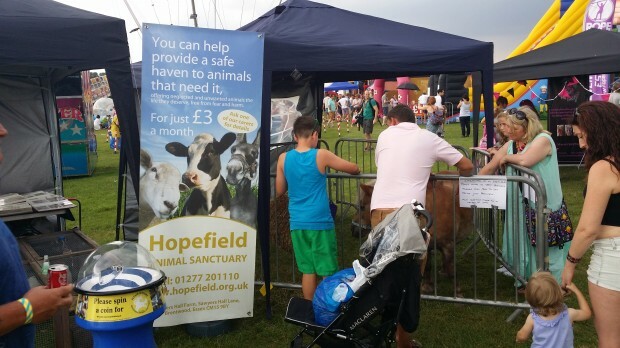 This year’s event support two Brentwood-based charities, Helen Rollason Cancer Charity and Hopefield Animal Sanctuary. 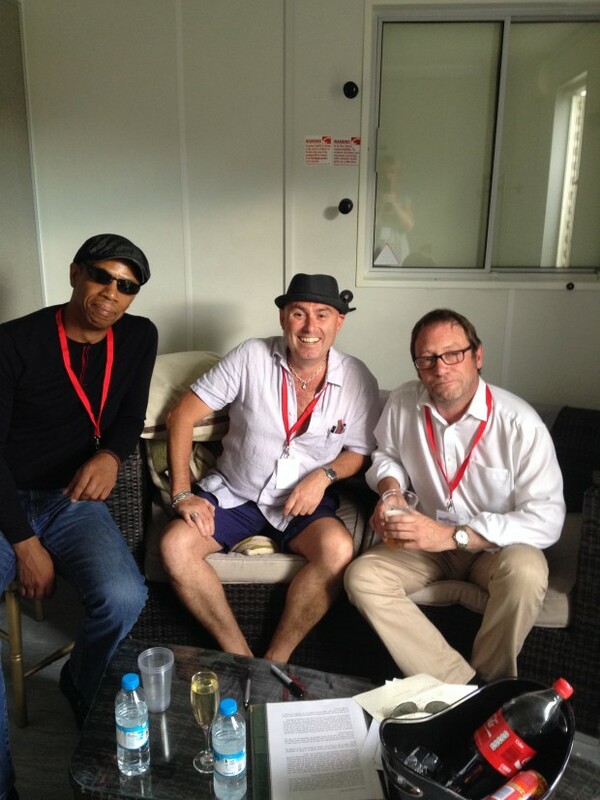 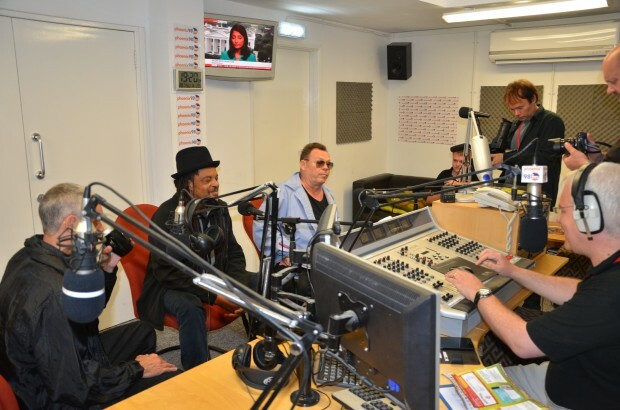 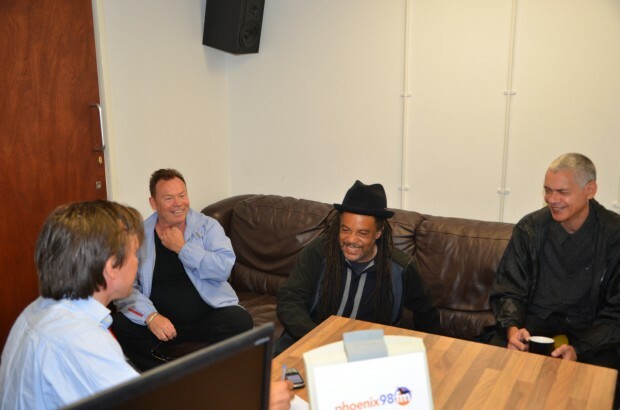 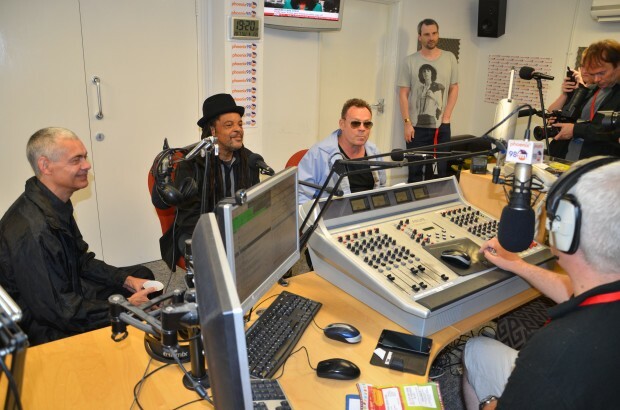 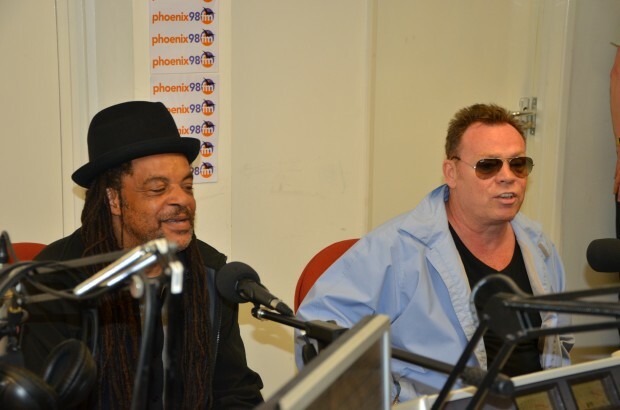 You can hear the interview with UB40 again here and also read our interviews with Skillshare and Paul Cook.